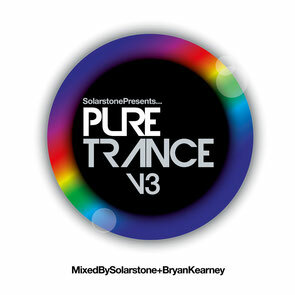 Last week saw the release of ‘Pure Trance V3’, mixed by Solarstone & Bryan Kearney. Mixmag called the first compilation "highly impressive" and its second "a huge step up again". 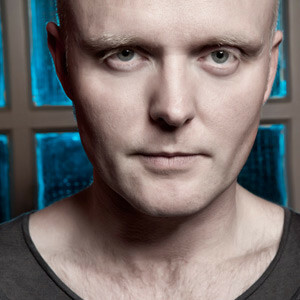 Last month, in a key feature, DJ Mag UK cited Pure Trance as a major catalyser in "trance staging a major comeback". Clubbers have shown their support, attending Pure Trance events at WMC in Miami, ADE in Amsterdam, Ibiza and dozens of other events around the globe. 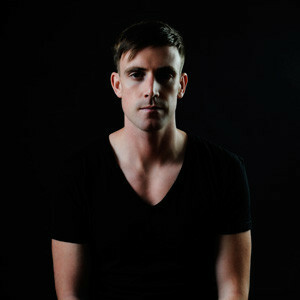 Now, in its third year, and following co-mix tenures by Orkidea, and last year Giuseppe Ottaviani, this time it's younger-gun Bryan Kearney who joins Solarstone at the controls. In the search of the P.T. chosen, they've forensically slid many tracks under the Pure microscope, finally identifying 37 upfront tracks for the compilation. Big name productions passing the clarity check include music from the desks of Aly & Fila, Alex M.O.R.P.H., Thrillseekers, Sied van Riel, John O'Callaghan, Arctic Moon and Ferry Tayle, as well as much from Solarstone and Bryan themselves. The album is as much about the future producers as it is established artists in that, it brings music from dozens of nu-bloods: Sneijder, Will Atkinson, Adam Ellis, Standerwick, The Noble Six and Liam Wilson among them.